There are more than a few California truck insurance agencies that can help you with getting coverage for your commercial truck. It is a service, and as any customer, you will probably shop around and do some research before choosing what insurance provider to go with. As you know what you are looking for, you can see which advantages a company can offer are relevant for you, and what company will be the best for you in your situation. 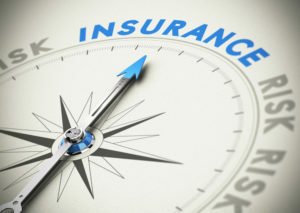 So why our insurance service? SafeLine Truck Insurance: Why Our Insurance Service? Whether you are an owner operator or motor carrier, own a small trucking company or a whole fleet, we can get you California truck insurance that will be optimized just for you and your business. It is not only commercial trucks that we insure. We can also assist you with trailer insurance or get coverage for your passenger vehicle, such as a limousine or bus. You can contact SafeLine Truck Insurance with all your commercial auto insurance matters. Anything from liability insurance to cargo insurance, from med pay to workers compensation – SafeLine Truck Insurance can deal with it. With us you can get all the coverages to keep your business financially safe. 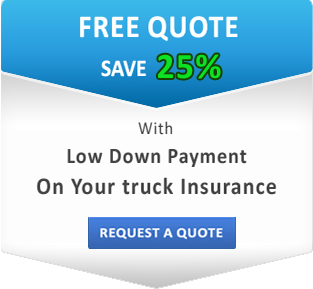 Truck insurance can get expensive, but don’t worry: we got you! 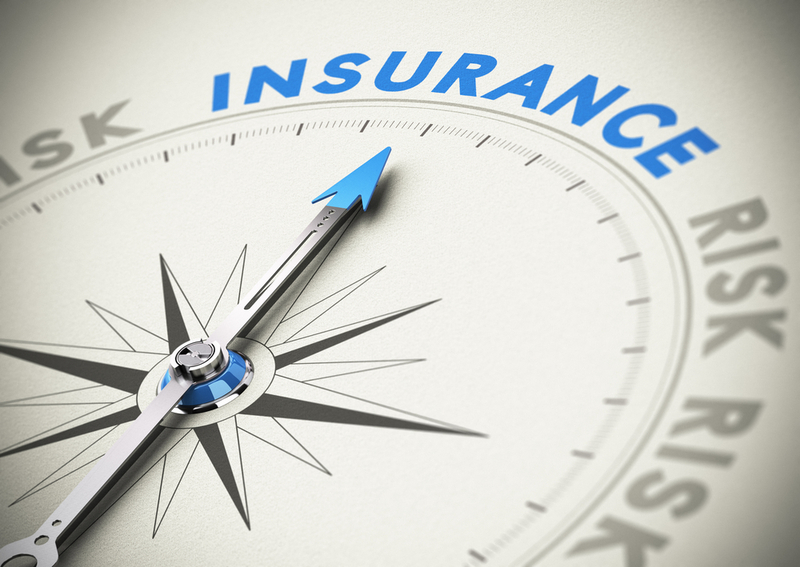 Our agents will make sure you have the right amount of coverage at the lowest rate possible. We offer low down payment and discounts. Even if you have a bad driving record and some points on your license, our experienced agents will still be able to help you with your truck insurance. You can request a certificate from us over the phone during our business hours from 7AM to 5PM or on our website anytime.